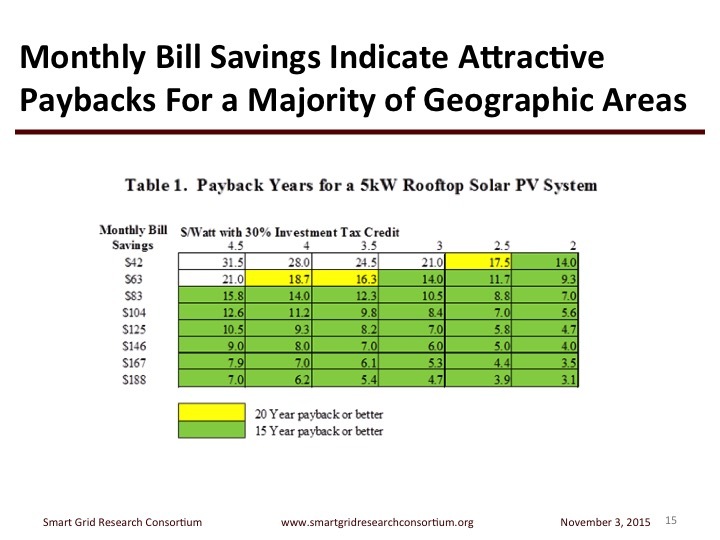 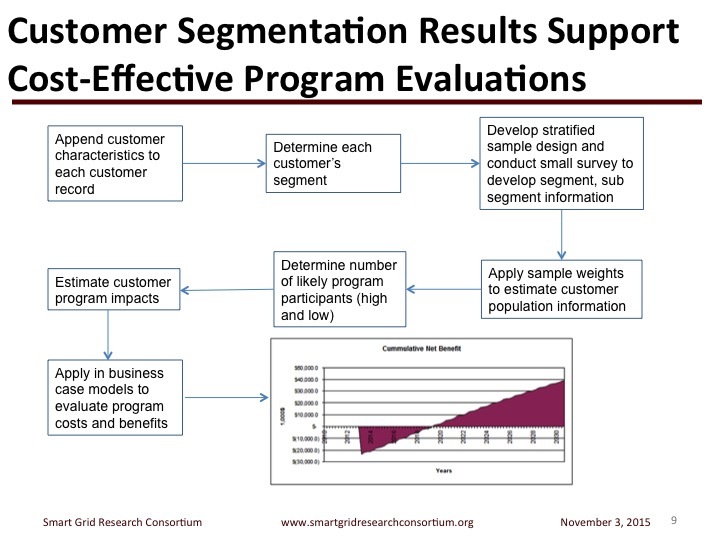 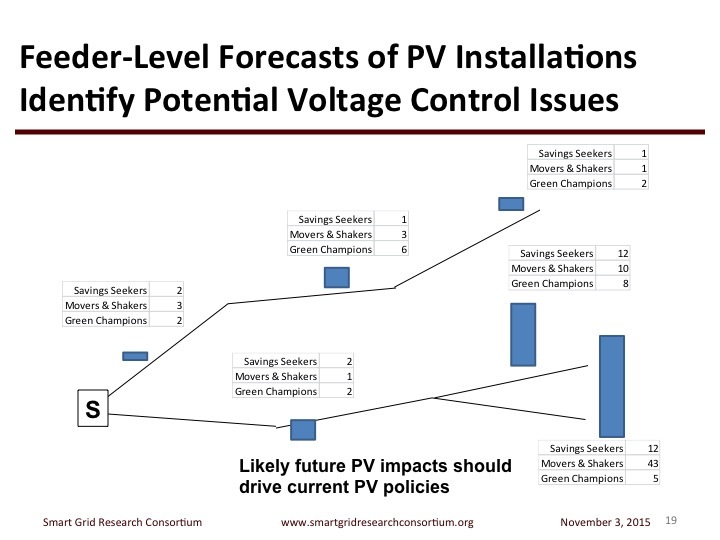 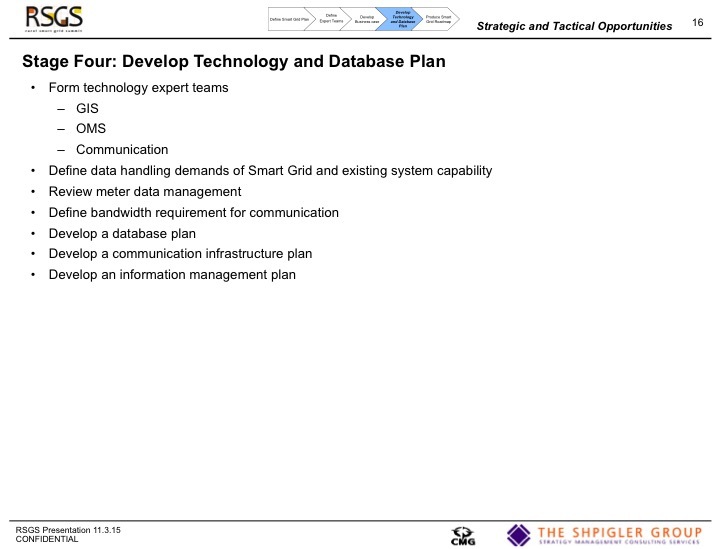 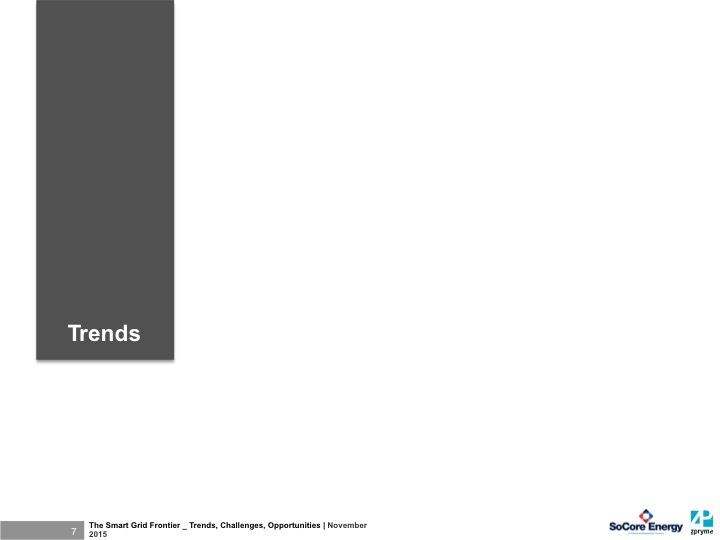 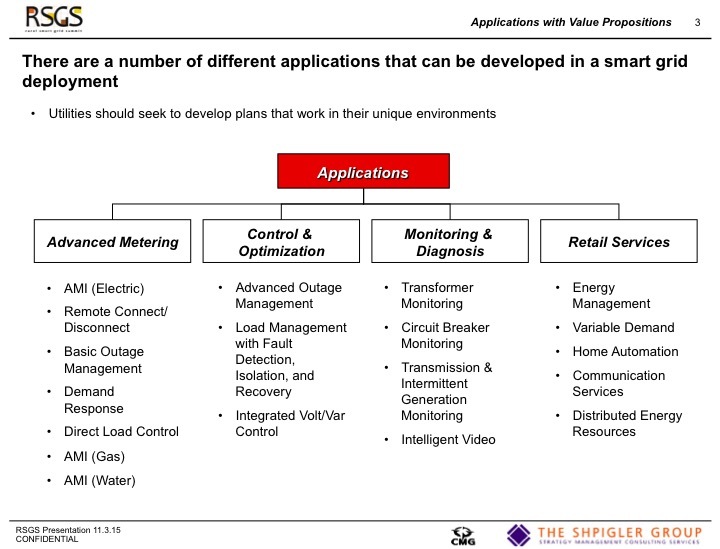 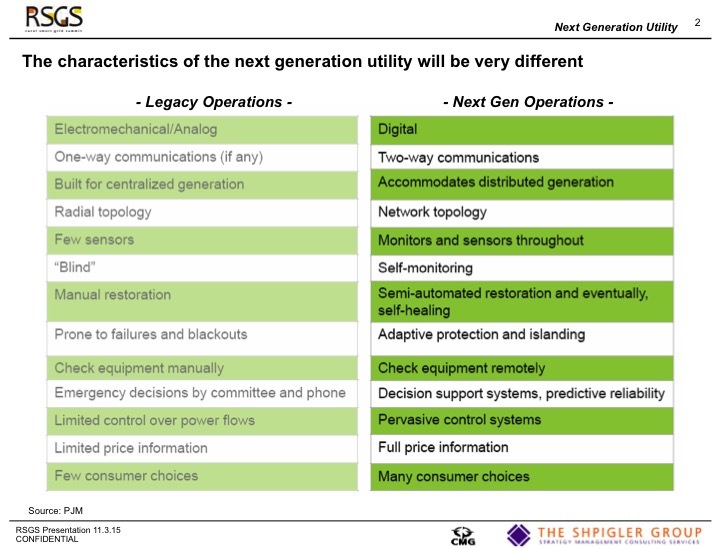 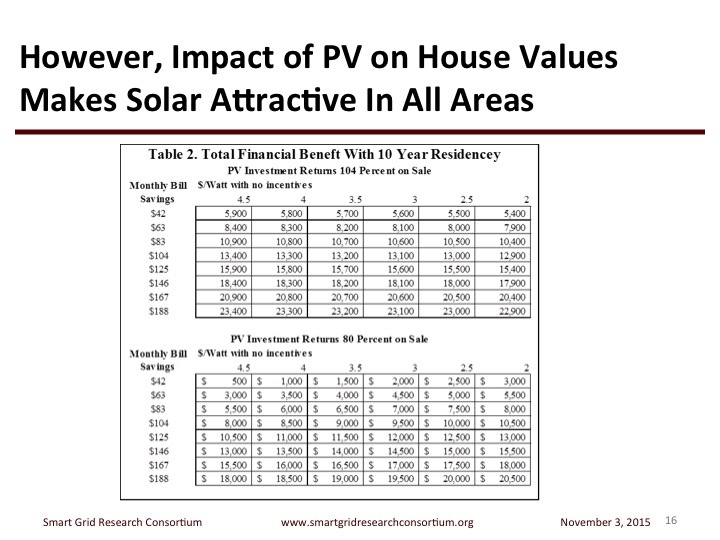 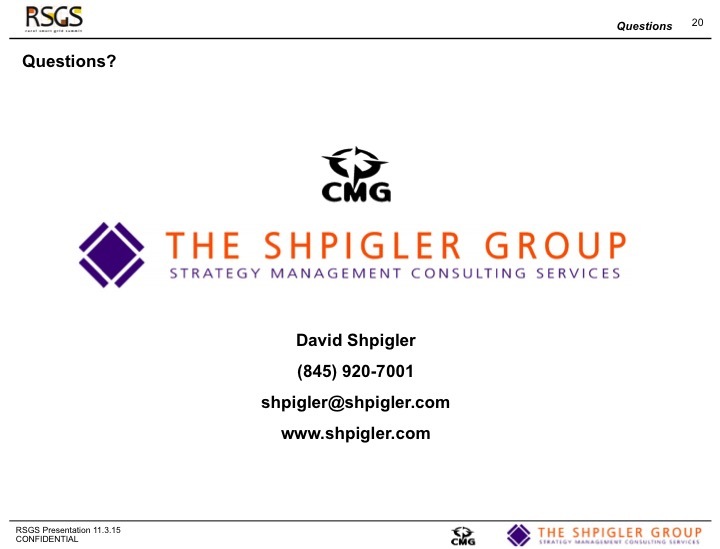 This presentation was given on Monday November 2nd, 2015 at the 2015 Rural Smart Grid Summit Executive Premier Luncheon. 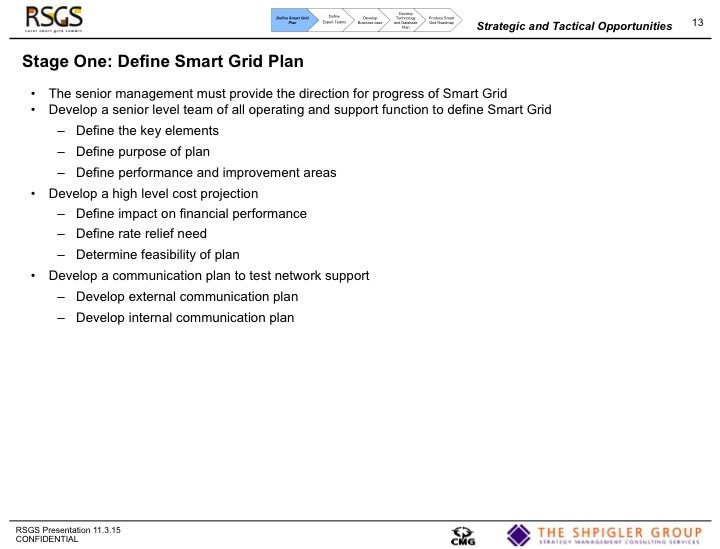 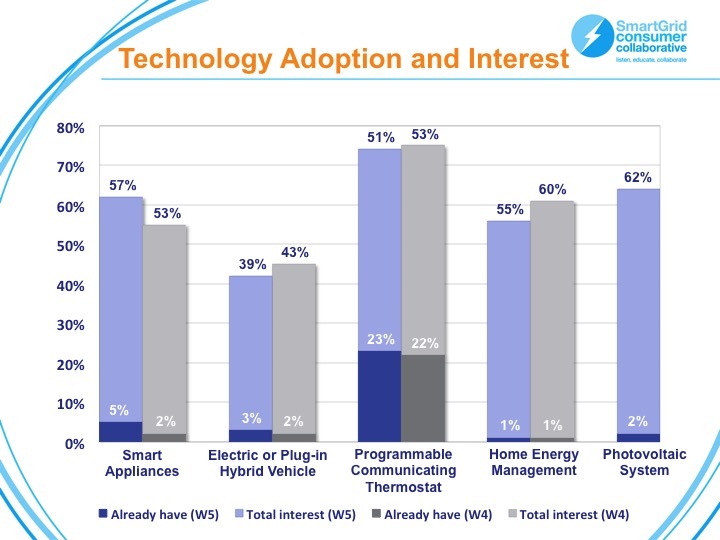 Presented by Patty Durand, Executive Director, Smart Grid Consumer Collaborative. 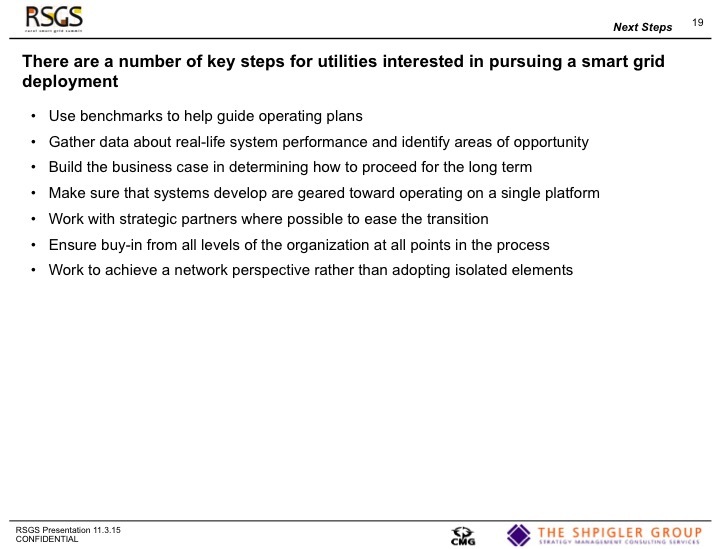 This presentation was given on Tuesday November 3rd, 2015 at the 2015 Rural Smart Grid Summit Executive Premier Breakfast. 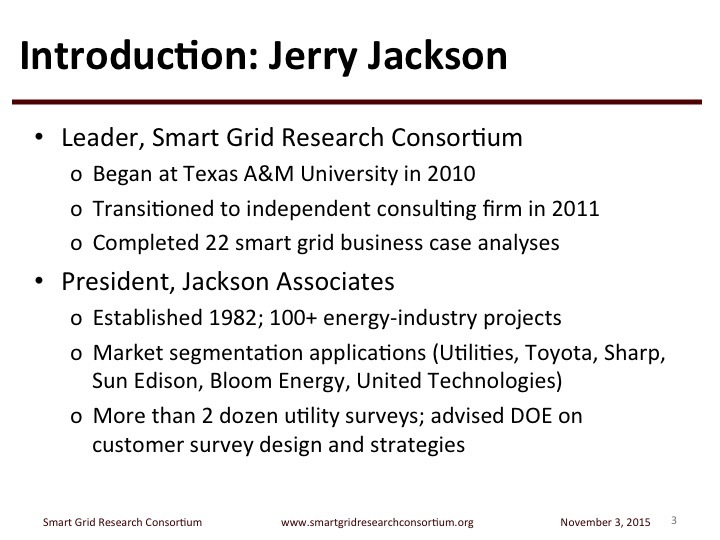 This presentation was given on Tuesday November 3rd, 2015 at the 2015 Rural Smart Grid Summit Executive Premier Luncheon.